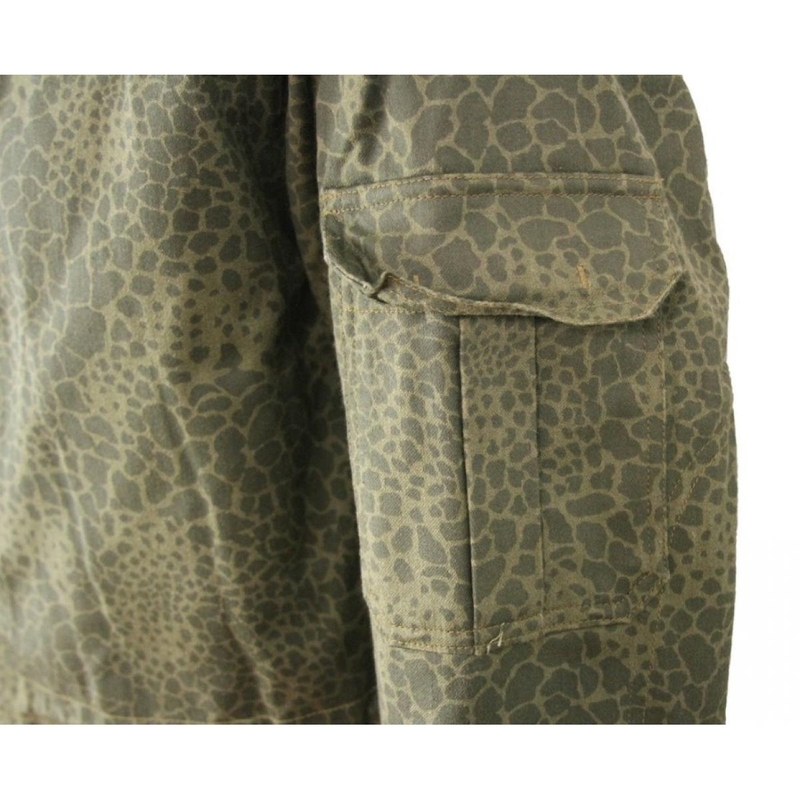 This beautiful Leopard Camo Parka was designed for use by the Polish Military. These parkas have an incredible quality and the most unique camouflage pattern. 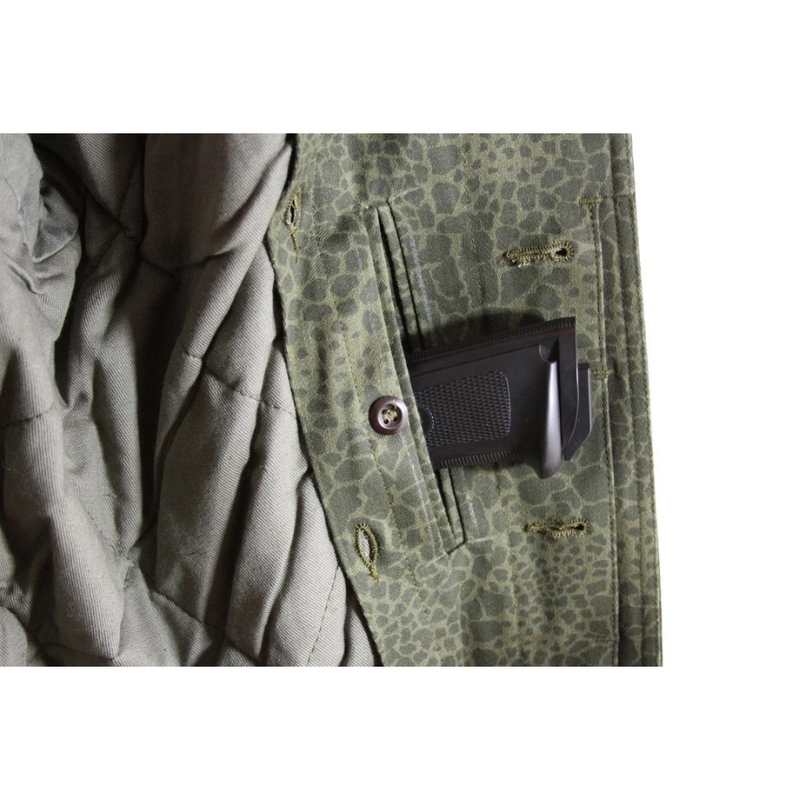 The Polish Special Task Force wears these parkas for their night time missions. 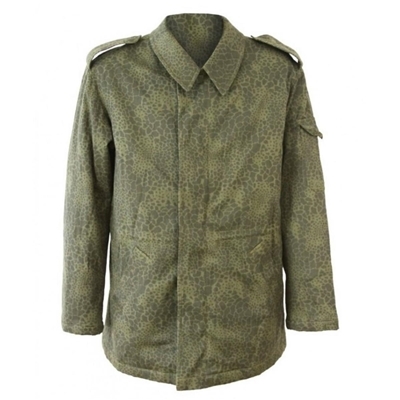 Parka includes inner drawstring, inside gun pocket, epaulettes, a small pocket on the left arm, and 2 front slash pockets. 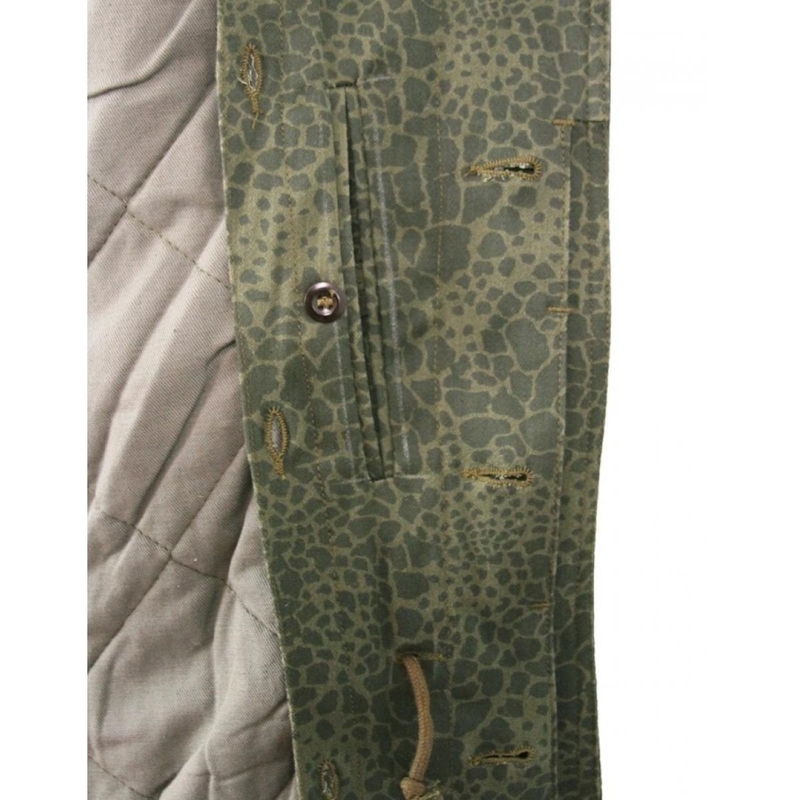 Made of thick, quilted cotton.